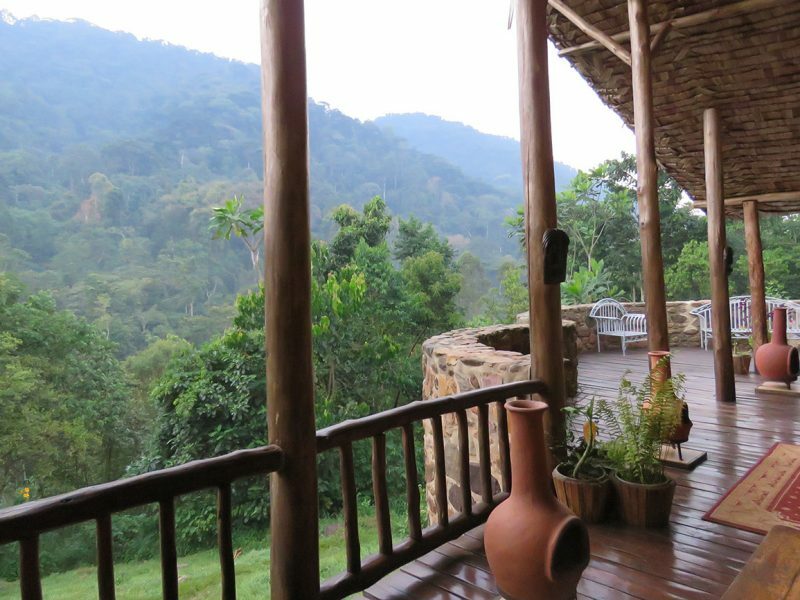 A thrilling fly-in gorilla tracking adventure; track Uganda’s iconic mountain gorillas in magical Bwindi Impenetrable Forest and discover the fascinating tribal culture of the Batwa. This exciting fly-in gorilla tracking safari packs a lot into a short break. 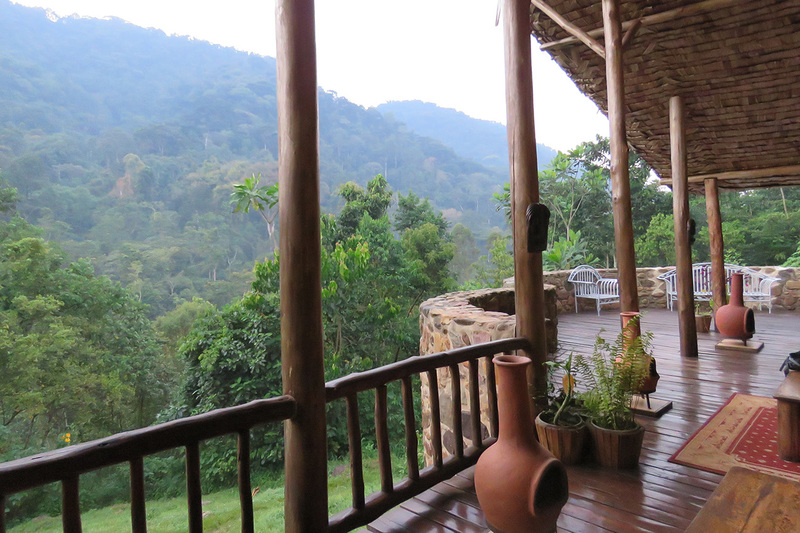 You’ll track and spend time with Uganda’s mountain gorillas. 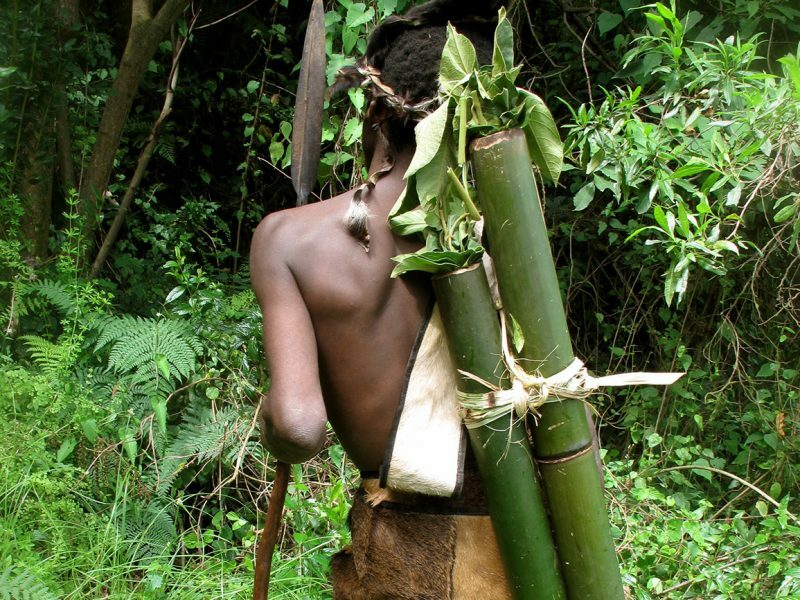 Experience tribal culture with the Batwa or ‘forest-keeper’ pygmies. There’ll also be the chance to interact with the locals on a community walk through the villages. And you will enjoy 2 amazing domestic flights where the altitudes are low enough to appreciate the stunning countryside and game-filled national parks below. 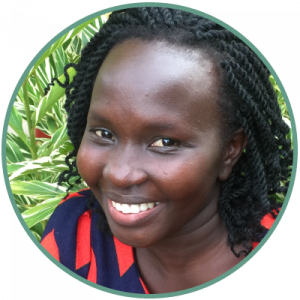 Our guide will collect you in Kampala or Entebbe and take you for your 07:45 flight to Kihihi. Upon landing, you will be met by a member of the lodge staff who will drive you to your lodge about 2 hours away, where you can relax and enjoy the sights and sounds of the forest. Later, take a guided 2-3 hour village walk and learn about the plants and birds. Note: if you want us to arrange accommodation for you the night before, our representative will meet you on arrival at the airport and transfer you to your hotel in Entebbe. Hotel staff will take you to the airport for your morning flight to Kihihi. 08:00 After a short briefing at the park headquarters with your small group, your ranger will lead you through the tropical rain-forest in search of your gorilla family. Once you find them, you will join them for a magical hour, observing their behaviour in their natural habitat. On your return, relax at the lodge. 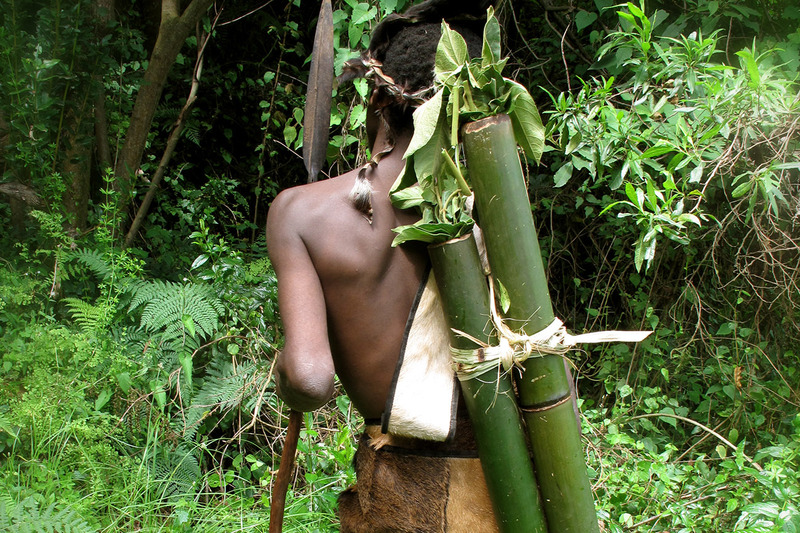 Around 08:30 you’ll start a fascinating experience with the Batwa and gain a rare insight into their culture. This pygmy tribe of former ‘forest keepers’ lost their home when the national park was created. See how they lived in the forest and participate in activities such as using a bow and arrow or preparing food. This activity lasts around 5 hours and supports the Batwa to adapt to a new way of life. Making an early start, the lodge guide will drive you to Kihihi airstrip on a journey through beautiful countryside and wave back to the friendly locals tending their fields. Enjoy the spectacular scenery of western Uganda from a different vantage point as you fly back to Entebbe, where our representative will take you for lunch. Later, visit the craft market for souvenirs. Your tour ends as we drop you in Entebbe/Kampala or back at the airport. Please note: all timings and routings are approximate and subject to change at short notice. We can provide additional accommodation at the beginning and end of your holiday, depending on your requirements.